Great News! 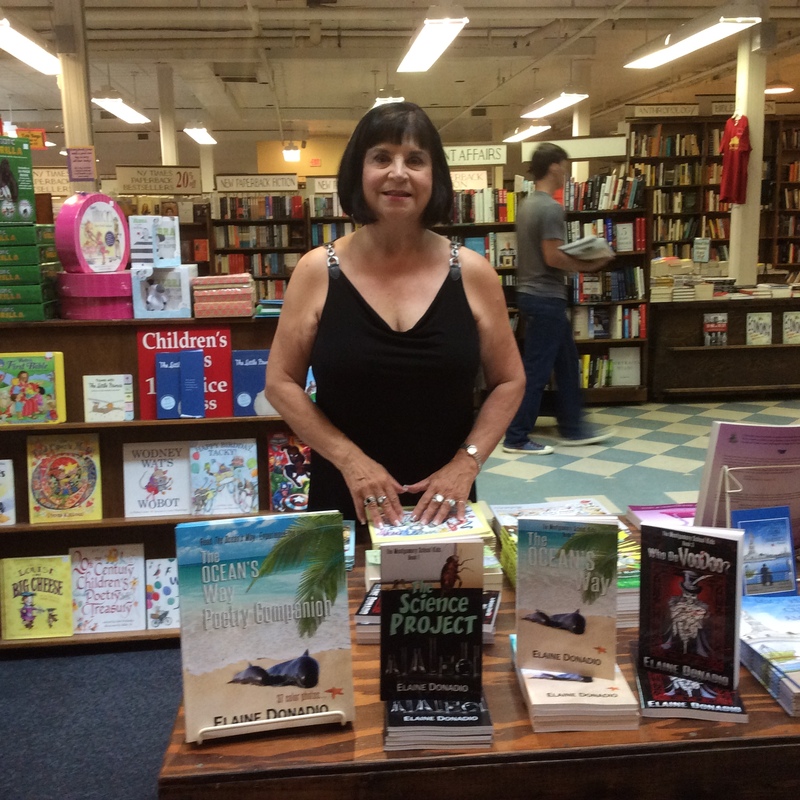 My Books Are Now Available at Port Washington Library, LI, NY! Great news! Printed copies of my books are now available for borrowing from Port Washington Public Library, LI, New York. 1 Library Drive, Port Washington. 516-883-4400. Also, the physical copies are located in the East Hampton Library and Port Washington Library. Suffolk and Nassau County library patrons can borrow through inter-library loan. 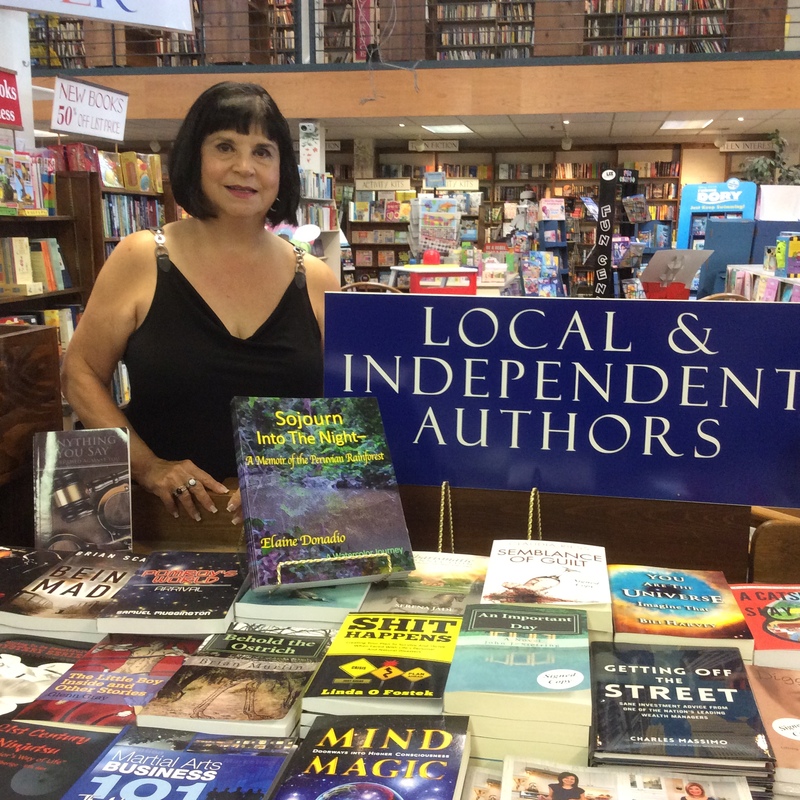 Meet local self-published authors and learn about their latest works. Books will be available for purchase. Questions? Visit elainedonadio.com or email me at author@elainedonadio.com. Literacy scores down? I can help. ElaineDonadio.com is an invaluable resource. Need ideas for using my middle grade books? 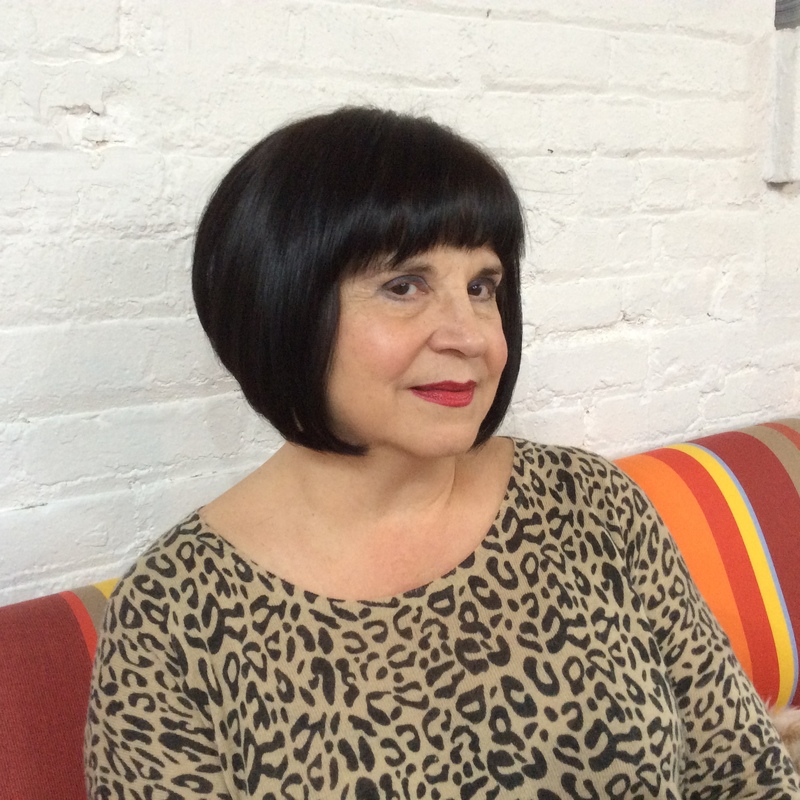 Please click here to visit my website/blog for lesson ideas and study guides. Tie-ins with science, social studies, and literacy. *Whole class reading activity, much like a text book. I’m still a proponent of the balanced literacy and whole language movements where students imitate the activities of the characters in the books. The science presentations can act as a springboard to an actual student activity. *Small group discussion. Each book can be presented to the rest of the class as a play, Readers Theater, science fact presentation according to chapter contents, individual reports, a multimedia presentation, chart presentations, etc. *Independent reading and/ or book reports. *Supplemental classroom reading can serve as material for class discussion, report or presentation. *Multiple intelligences can be addressed by allowing presentations of the book plots or actual science or social study facts through the visual or performing arts. How bout a dance of the dolphins? Or a play about how creatures interact in their environments? A song telling the life cycle of an insect? A watercolor representation of the underside of a horseshoe crab? Creating a costume to demonstrate how creatures can be camouflaged in their worlds? A news flash detailing the dangers of fracking on the environment? A puppet show detailing the swamp biome? *Instead of traditional text –books, use my books. Perhaps, the students can write letters to one another or to friends and family telling what they’ve learned. Create a class newspaper account of a day in the life. *Brainstorm a combination of modalities to be presented at a school assembly. *Utilize the formula poems found in The Ocean’s Way and The Ocean’s Way Poetry Companion as a model and have the students present facts in this same format. *Conduct an author study to compare and contrast my books with one another or with books by other authors. * Create a diorama or model to show relationships, life cycles, or habitats. *Design a travel brochure for the places the book characters visit. *Vote for a class president using the book characters as candidates. 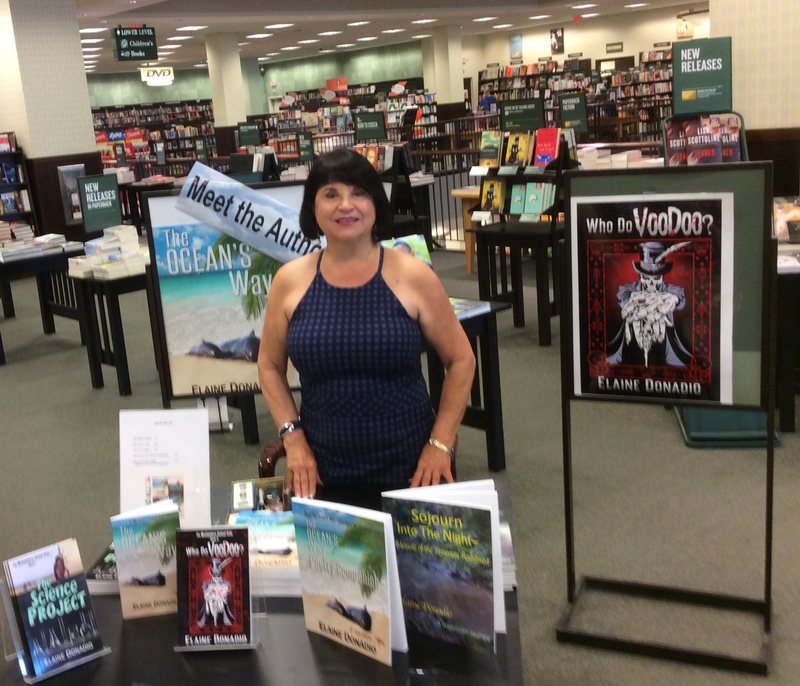 All titles are available for preview and purchase at Amazon and Barnes & Noble websites. Available in digital and paperback formats. Questions? Call 718-746-0758 or click here to email. All rights reserved April, 2018. 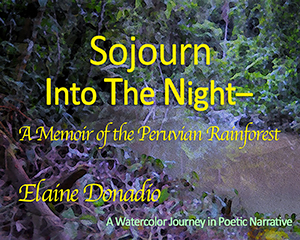 You can preview and purchase Sojourn Into The Night—A Memoir of the Peruvian Rainforest at Amazon or Barnes & Noble websites for a digital or paperback copy, or you can visit Smashwords.com for a digital copy. My books are primarily geared to middle grade readers, but this book may be best suited to 12-adult (Nothing is X rated!). They’re loaded with well-researched science facts and are appropriate for classroom study and/ or supplemental or independent reading assignments with tie-ins for science, literacy and social studies. The secret of their success is their ability and purpose in allowing the reader to have fun while learning—experiencing the world through the eyes of the characters—journeying with a friend, in a sense. Content area reading is what it’s all about. 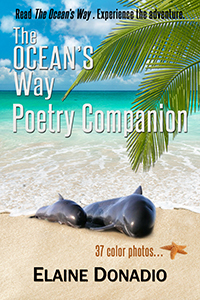 You can preview and purchase The Ocean’s Way Poetry Companion at Amazon or Barnes & Noble websites for a digital or paperback copy, or you can visit Smashwords.com for a digital copy. Enjoy a day at the beach as we walk through sand, jump the waves, hear sea birds calling to each other as sea creatures seek food and shelter in a wondrous, hidden ocean biome. 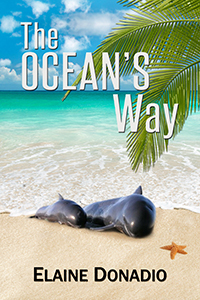 This book can stand alone or act as a companion to my middle grade fiction ebook, “The Ocean’s Way” which tells the story of eleven year old Holly’s learning experience with marine life in Florida. A sample chapter appears after the Glossary. This collection of 37 unrhymed poems (anagram, diamante, tanka) about ocean-related topics is classified and organized alphabetically and supported by beautiful color photographs for visual clarity. An extensive Glossary contains definitions, parts of speech and a pronunciation guide. by Elaine Donadio Writes in Books for 8-12 year olds, boys stories, environmental issues, fracking, friendship, middle grade readers, Middle Grade Study Guides, Mysteries, nature, New Orleans, science facts, test prep for kids, voodoo Tags: Elaine Donadio, environment, fracking, Middle Grade Study Guides, New Orleans, wetlands, Who Do Voodoo? 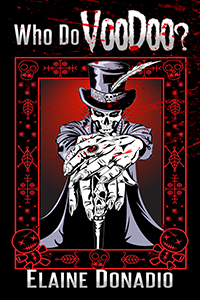 Book Three – Who Do Voodoo? You can preview and purchase Who Do Voodoo? at Amazon or Barnes & Noble websites for a digital or paperback copy, or you can visit Smashwords.com for a digital copy. Who Do Voodoo? is a mystery intended for middle grade readers, especially 10-12 year olds. Jesus and voodoo. Party and prayer. Love and betrayal. Twelve year old NYC boy, Phil Williams, struggles with conflicting messages when, entrusted by his grandmother in the role of Icebreaker, he visits estranged family in New Orleans as he sets out to restore the family relationship and ends up rescuing his great-aunt from the grips of death at the hands of an unforeseen evil presence. With his best friend, Nestor, in tow, Phil encounters a series of strange events. Is it Voodoo? Or scare tactics by mere mortals? And why? Phil’s visit to the Land of Pirates results in a plan of action and determination to follow clues to solve the mystery. His investigations lead him to the source. Wanting to be viewed as a hero, Phil refuses to involve the police and unduly places everyone at the merciless hands of the culprits. Help comes from a hovering presence just in the nick of time. Phil learns his strengths and weaknesses as he struggles to put the jumbled puzzle pieces in play. His appreciation of true friendship is apparent as his love of family and New Orleans are renewed. He visits Jackson Square, St. Louis Cathedral, the French Quarter, Mardi Gras World, the crypt of the Voodoo Queen of New Orleans, Jean Lafitte Louisiana, the Audubon Aquarium and Riverwalk. Phil learns about Louisiana’s history, swamps and the state’s concerns for environment and wildlife. He now understands the far-reaching effects of “fracking” and why environmentalists and public safety representatives are so strongly opposed.